Paw Paw is a miracle-worker!! I absolutely must tell you about this magic ointment I've been using the last two days. If you've read my past post on self healing, you know that I'm currently dealing with a really bad rash, an allergic reaction brought on by inhaling mold spores from my previous place of residence. So it's been about a month and a week since getting the skin condition and I have been using essential oils such as Lavender, Peppermint, Melaleuca(Tea Tree) and Myrrh topically. At one time I was taking Prednisone to help clear up the rash but it was ineffective and using the essential oils was the only thing that worked in lessening the crazy itch. However, this past Tuesday I woke up to my rash "weeping", I'm assuming I had scratched during the night and had upset it. The following days it worsened becoming redder and more raised and this past Friday, had started to ooze an excessive amount of yellow liquid (yes I know it's nasty but bare with me). Anyway on Friday, I met up with my cousin and her family to prep for my niece's birthday party that night. Seeing I was in extreme discomfort, my cousin recommended I try Paw Paw ointment, an ointment she had gotten from her past trip to Australia. She applied the ointment all over my rash and it immediately felt less tight, itchy and irritated. She wrapped my arms in gauze and then we iced the area for about an hour. After removing the ice and gauze the rash looked less red and I could actually move my arms around freely without my skin feeling like it was pulling or burning (especially in the elbow bend). Made from Paw paw fruit extract, a fruit in the same family as Papaya, the ointment is full of antioxidants, amino acids, and Vitamins A, C and E. It contains anti-inflammatory properties and is both soothing and softening of even the most sensitive of skin. Widely used for chapped lips and skin ailments, Paw paw aids in skin repair, healing cuts, burns and insect bites and relieves symptoms of Dermatitis, Eczema and fungal infections. Another plus is that a tube is pretty cheap and can easily be ordered online via Amazon or bought at a health-food store like Whole Foods. Read on for more results and photos of my skin before and after using the ointment. I have this yearning in my soul to be more, know more, seek out more of this mysterious thing called Life. What boundaries can I push and leap over into an entirely new level of reality. What magic I might behold, what expansive awe-inspiring creations will I find.. What secrets and mysteries and knowledge will reveal itself to me.. I want adventure of the highest order, the beautiful ecstatic joy it would bring my soul. The excitement, creative inspiration and bliss that would burst forth from my innermost being. 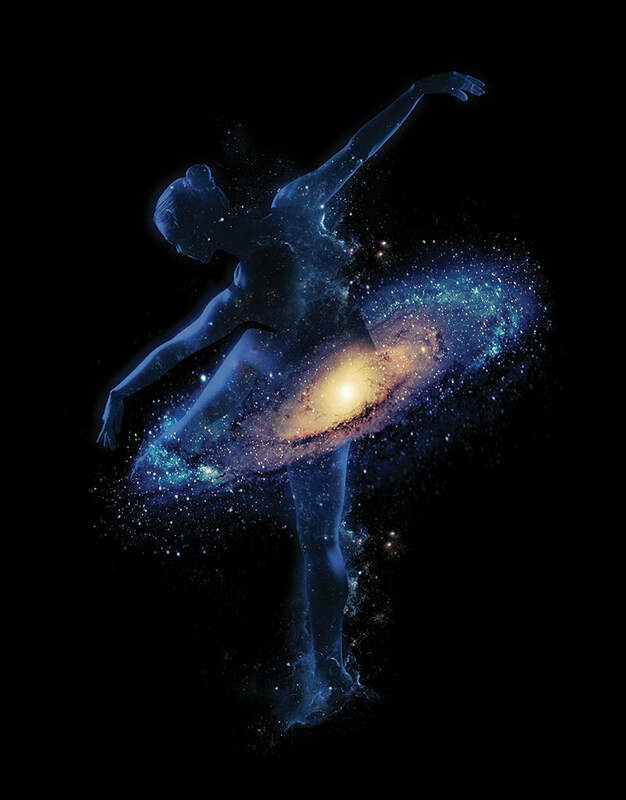 To dance amidst the light and sacred night, floating amongst stars through a never-ending Universe of Wonders. My heart expands and sighs with the possibility of that all-encompassing joyful connection to Source, which is Love. Show me, guide me, hold me and propel me forward into this wondrous vastness of Creation.